Although we are still roughly 24 hours from the start of free agency, NFL GMs have been and will be hard at work for what should be one the more intense offseasons in recent memory. But before anyone has been signed other deals are still hapening. 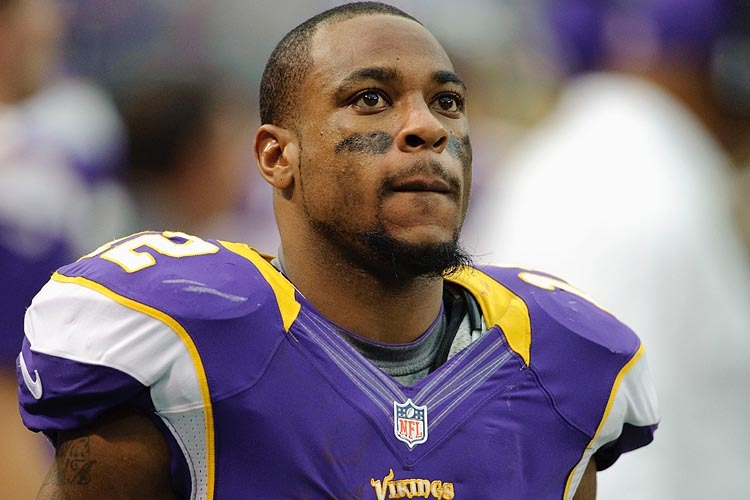 The Minnesota Vikings have agreed in principle to ship Percy Harvin to Seattle in exchange for several draft picks, including the 25th overall pick this year. Harvin spent four years in purple, is an undeniably explosive talent, but has had issues that have prevented him from being elite. I liken Harvin to an world-class English Premier League striker, someone like Carlos Tevez. Harvin has refused to play unless he’s 100 percent healthy (migraines?). And when he’s off the field, Harvin has had problems arguing with coach Leslie Frazier and has made headlines with statements made to the media. He’s very much the diva for a receiver who has never had 100 receptions nor 1,000 yards in any season. So what does Harvin do for Seattle? Like I always maintain, a balanced passing attack needs a possession guy and a speed guy. The Ravens had Boldin and Torrey Smith, the Giants have Cruz and Nicks, etc. The possession guy is the primary target, but gets help from the fast guy, who can work out wide or in the slot. The possession guy gets first downs; the speed guy gets fantasy points. Sidney Rice is a good athlete, but he has long been the possession guy and Seattle has looked to find a faster counterpart. “Fail Mary” aside, Golden Tate is a bust, and Doug Baldwin is a nice piece but inconsistent. If Harvin can stay healthy this is a great pickup for the Seahawks and an offense that is strong and only getting stronger. As for Minnesota? They now have the 23rd and 25th overall picks this year in a talent pool that is loaded with young talented wideouts. But early sources are indicating they might have something bigger on their minds. Today the New York Giants slapped a first-round tender on Victor Cruz, which would be owed to them if another team decided to sign the restricted free agent. If Cruz gets signed, the Giants get a pick, and now the Vikings have two….and we’ll see where this story goes as free agency gets underway Tuesday.